A Safe Place, the leading advocate for eliminating domestic violence in northern Illinois, is the current recipient of Garvey’s Office Products’ Recycle for a Reason program for 2018. CHICAGO, IL, 2018-Sep-10 — /EPR Network/ —Garvey’s Office Products is proud to announce A Safe Place as its 3rd quarter Recycle for a Reason candidate. The Recycle for a Reason program helps charities by collecting used toners, old electronics and flattened cardboard from Garvey’s Office Products customers as well the local community. For customers of Garvey’s Office Products, pickup of these items is complimentary. For the community, it is asked that donations be dropped off at Garvey’s Office Products’ 7500 N. Caldwell, Niles, IL 60714 (open 9 a.m. – 5 p.m., Monday-Friday) to keep the program viable. Once all items are collected, they are then transported to recycling partners and a 100% of the profits are donated. For the 3rd quarter of Garvey’s Office Products’ Recycle for a Reason program, all funds raised will be donated directly to A Safe Place. 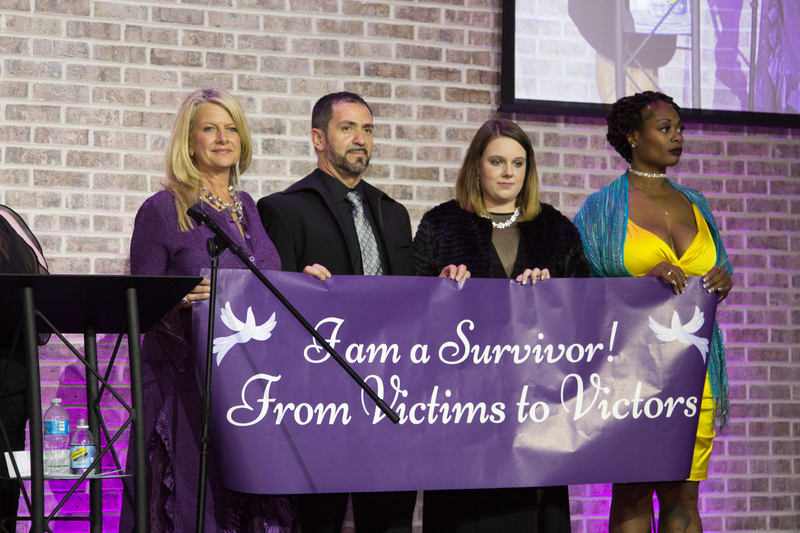 A Safe Place will then use these donations to further its mission of transforming the lives of victims of domestic violence and their children. Last year, A Safe Place served 16,000 of our neighbors in the Chicagoland area. To date, over $300,000 has been raised for local charities via the Recycle for a Reason program. Garvey’s Office Products hopes to make this quarters collection for A Safe Place’s the best yet. To donate or learn about donating your home or office’s recyclable items, visit www.GetGarveys.com or contact sales@getgarveys.com.